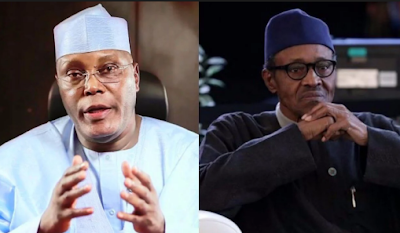 Atiku Abubakar, presidential candidate of the Peoples Democratic Party (PDP), says Nigerians are getting poorer each year under the watch of President Muhammadu Buhari. 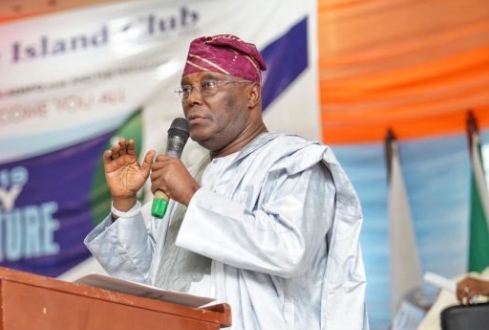 Speaking on Tuesday at the 12th national convention of the Nigeria Labour Congress (NLC) in Abuja, Atiku said the president has failed in his promise to create 3 million jobs annually. In a statement by Phrank Shaibu, Atiku’s special assistant on public communication, the PDP presidential candidate said Nigeria’s workforce reduced by 14 million since 2015 when the president was elected. “As we know all too well, since 2015 our workforce has shrunk by over 14 million,” the statement read. “And this is from a President who promised he would create 3 million jobs a year, but with over four years, should have reduced unemployment by 12 million. “So, 14 million jobs lost and 12 million net new jobs not created, comes to a deficit of 26 million versus what he promised us in 2015. “If job losses continue to grow for the next four years at the same rate as the last four, the number of Nigerians without a job will rocket to 55 million. That is almost two out of three of our people without a job, without a pay packet and without the means to feed their family.